Ultimate Property Management (UPM) is here to be your vehicle to wealth. High-worth individuals have one thing in common, passive income. Money that arrives in the bank with little to no effort. We specialize in assisting entry level investors in how to maximize their return on investment, putting them on the highway to passive income and ultimate wealth. For clients with multiple properties, we offer a variety of service to maximize profits. UPM is here to provide a road map to maximize your return on investment. 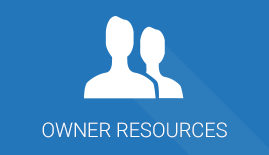 In-person consultations to discuss your financial strategies for long-term rental income. 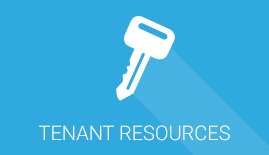 Assistance in property acquisition, rental income evaluation, and tenant procurement for your investment properties. Already have a home you want to convert to an investment property? Full analysis of rental income and potential earnings. 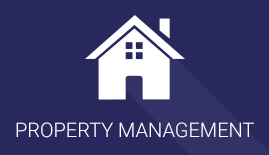 Full Service Property management at a competitive rate. When it comes to Property Management, UPM has seen 15 years of hazards, detours, and road blocks that cut into your bottom line. Let us drive you and your property to prosperity while you sit back and enjoy the ride." Our Platinum Investor Program is designed with the experienced investor in mind. Whether you have 2 or 200 properties, this program is for you. With over 15 years of sales and rental experience, we ensure you make top dollar for your portfolio. Our goals are your goals: savings, return on investment, and peace of mind! We minimize losses, provide savings, and care for your investments as our own. Our full service, highly trained team, is ready to work for you. Are you more the DIY investor? 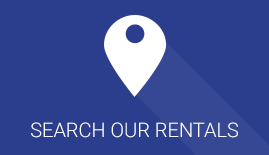 We also offer a tenant placement option, where we advertise your rental(s), pre-screen potential tenants, personally show the property, provide full-screening (including credit, criminal and background history), execution of all lease documents, key arrangements, and utility setup. This option is perfect for the investor who likes to be hands-on during the tenants' tenancy but does not like the minutiae that comes tenant procurement.